St. Francis Xavier School, a faith community grounded on Jesuit principles of superior education, cultivates excellence in mind, body and spirit sending forth Kids for Others. ​St. Francis Xavier School fosters a learning environment whose community members appreciate God’s presence in the world and respond generously in action to God’s love. 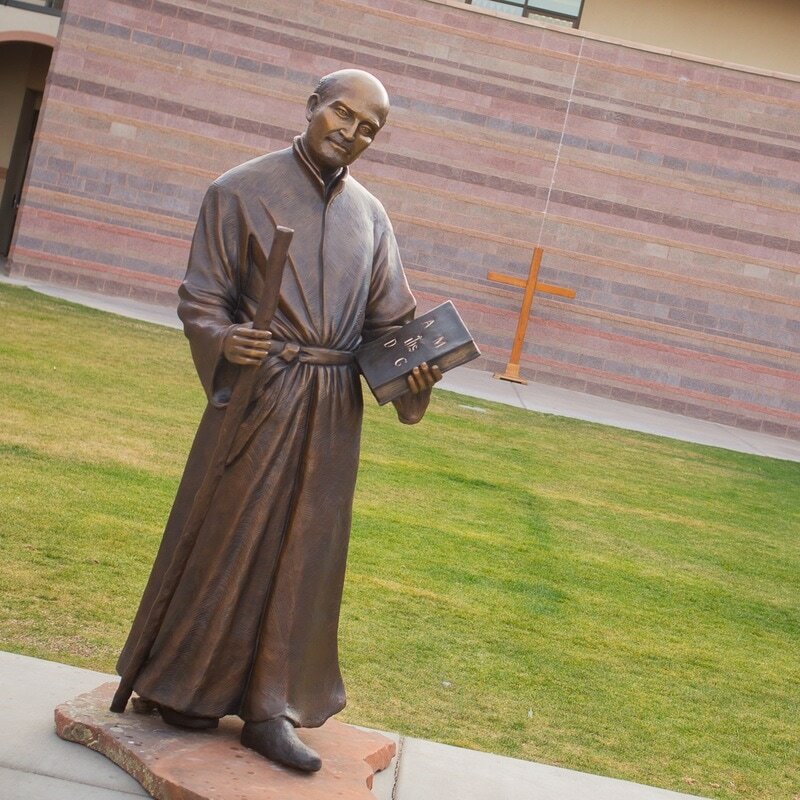 In the Ignatian tradition, St. Francis Xavier School sees spiritual formation as integrally connected to the academic, social, emotional, and physical development of the whole child. The excellent educational traditions of St. Francis Xavier School are strongly supported by the families in the community, many of whose roots at the school go back three generations. St. Francis Xavier School challenges students to embark on a lifelong journey of discovery of their God-given gifts and to share these gifts in service to God.